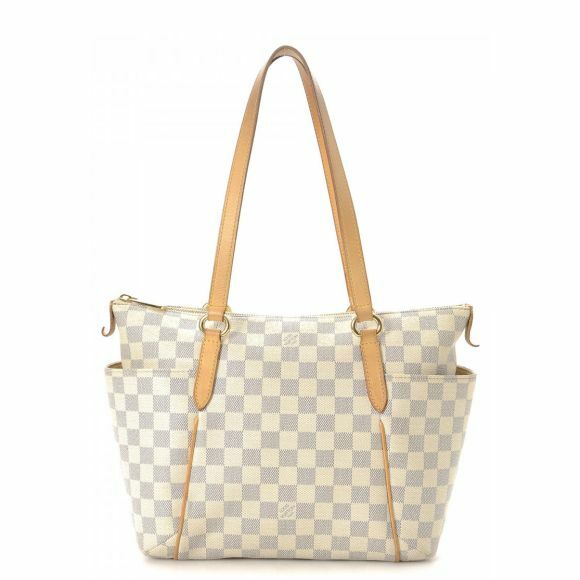 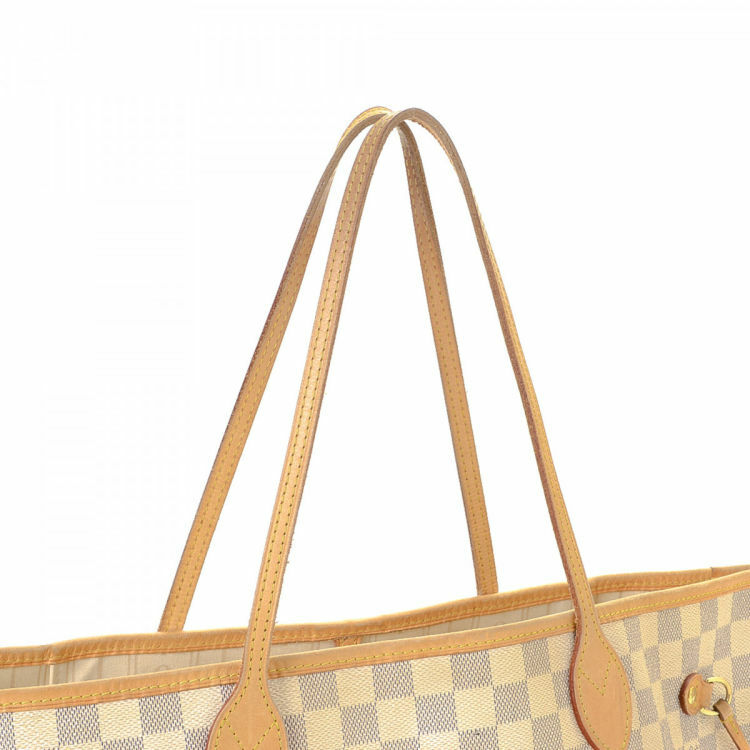 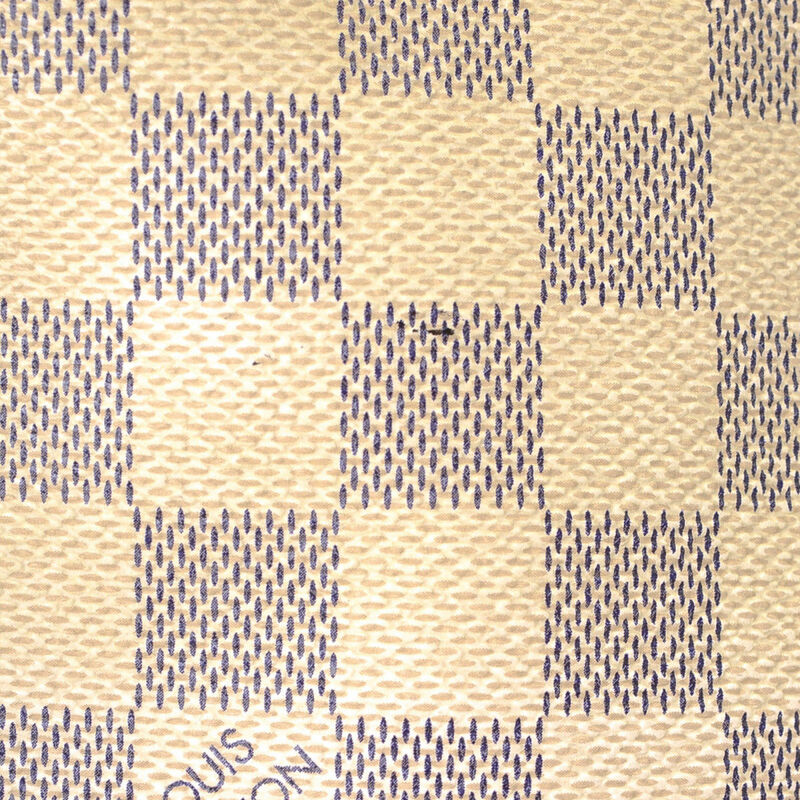 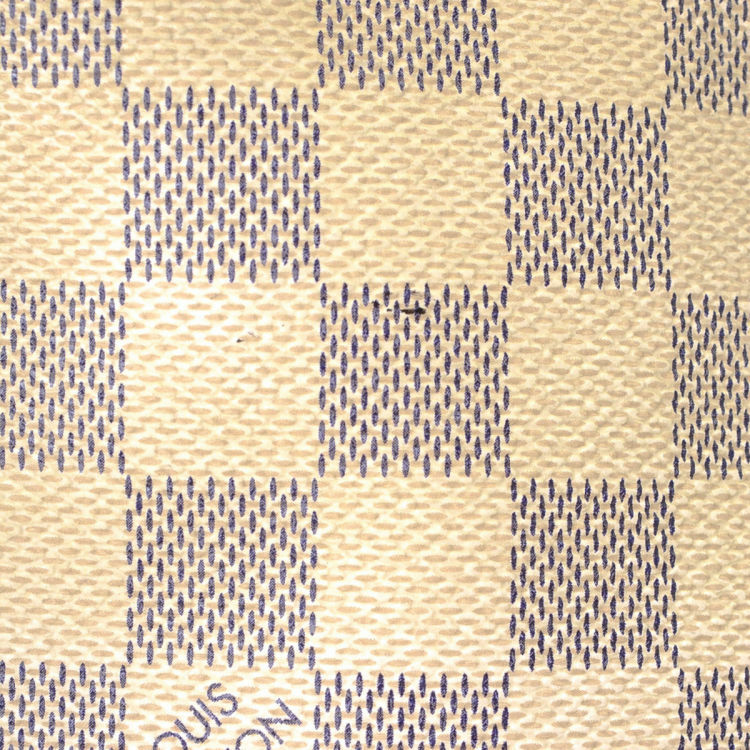 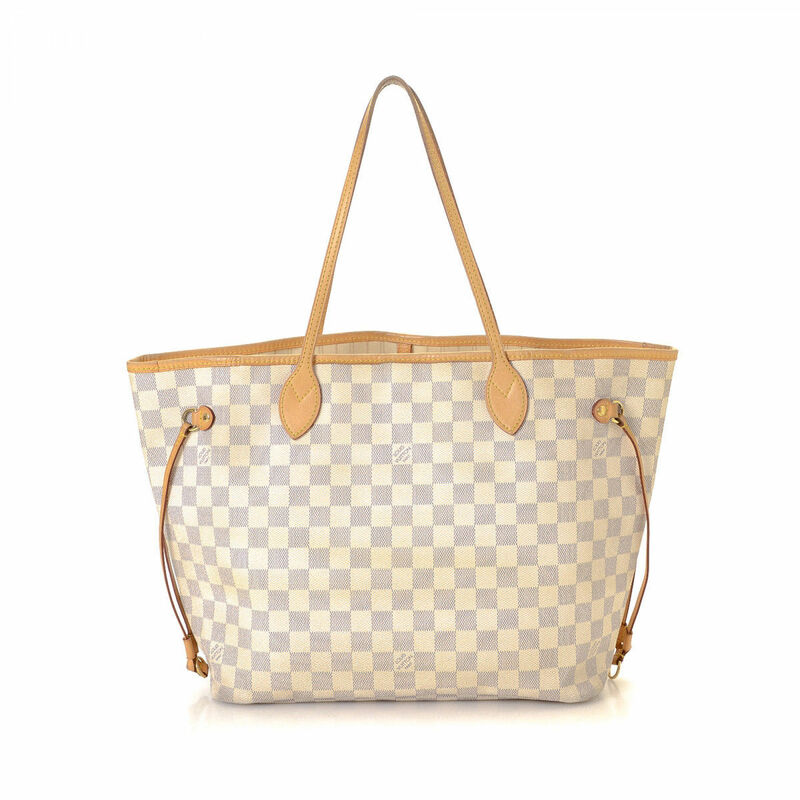 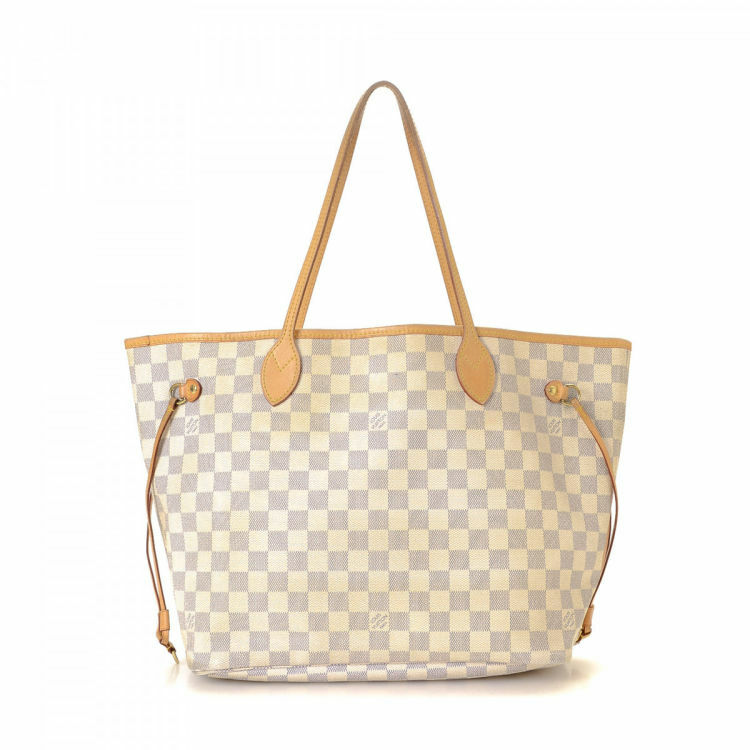 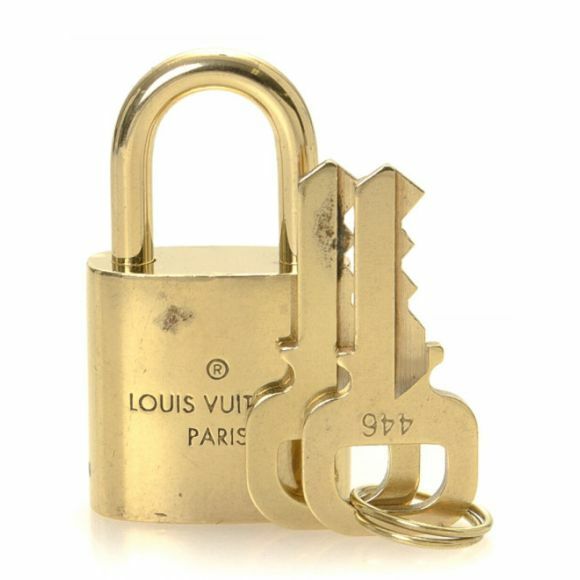 Description LXRandCo guarantees this is an authentic vintage Louis Vuitton Neverfull MM tote. 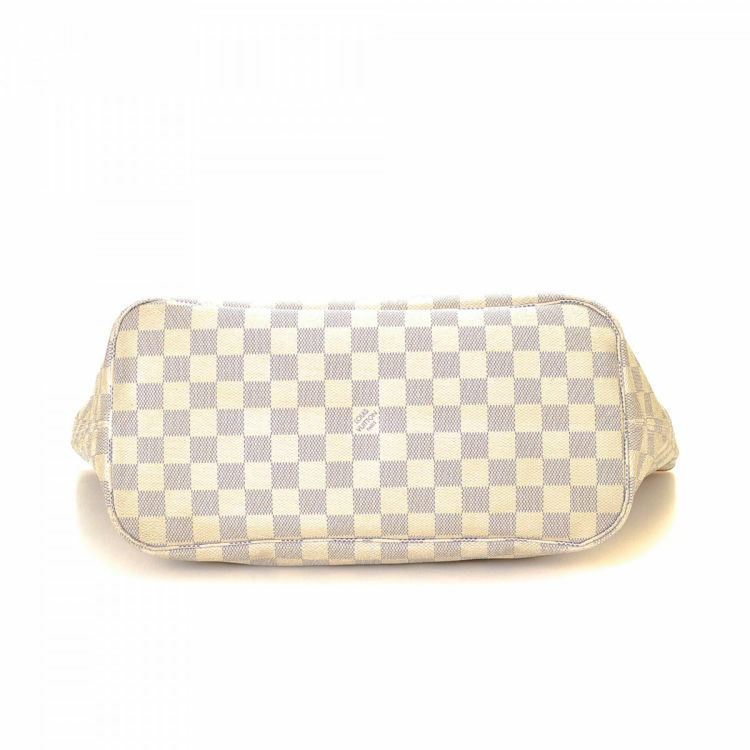 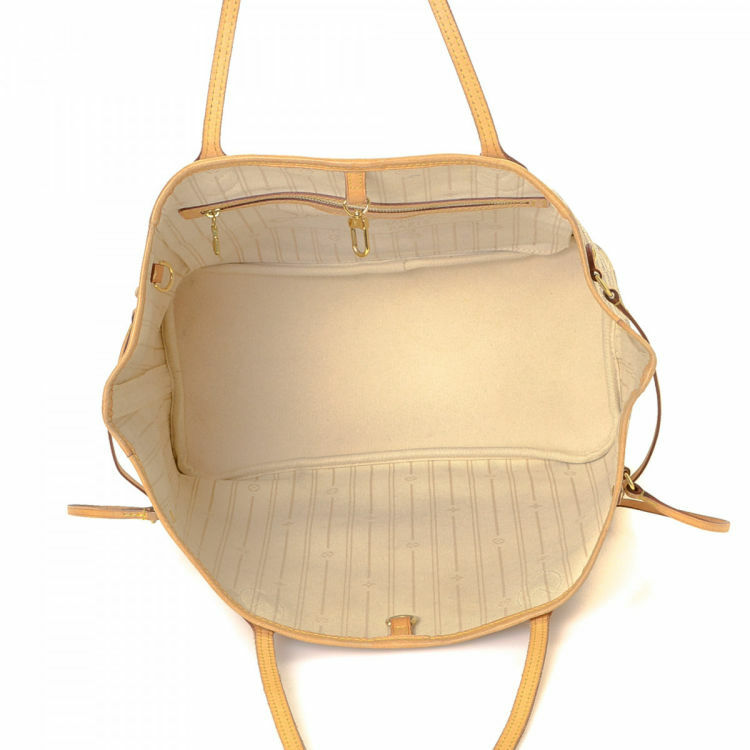 Crafted in damier azur coated canvas, this luxurious work bag comes in beautiful white. 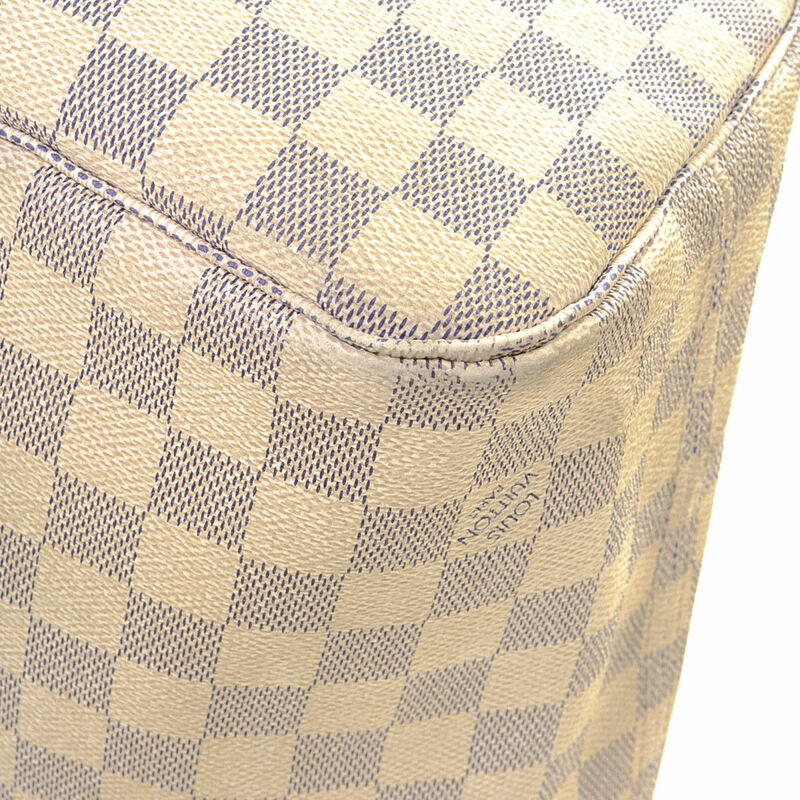 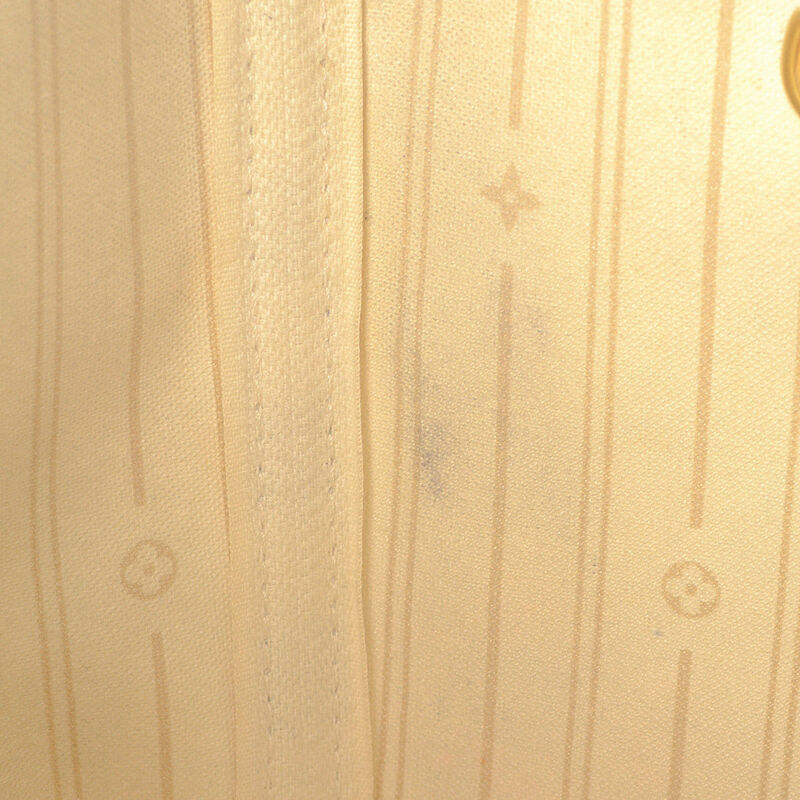 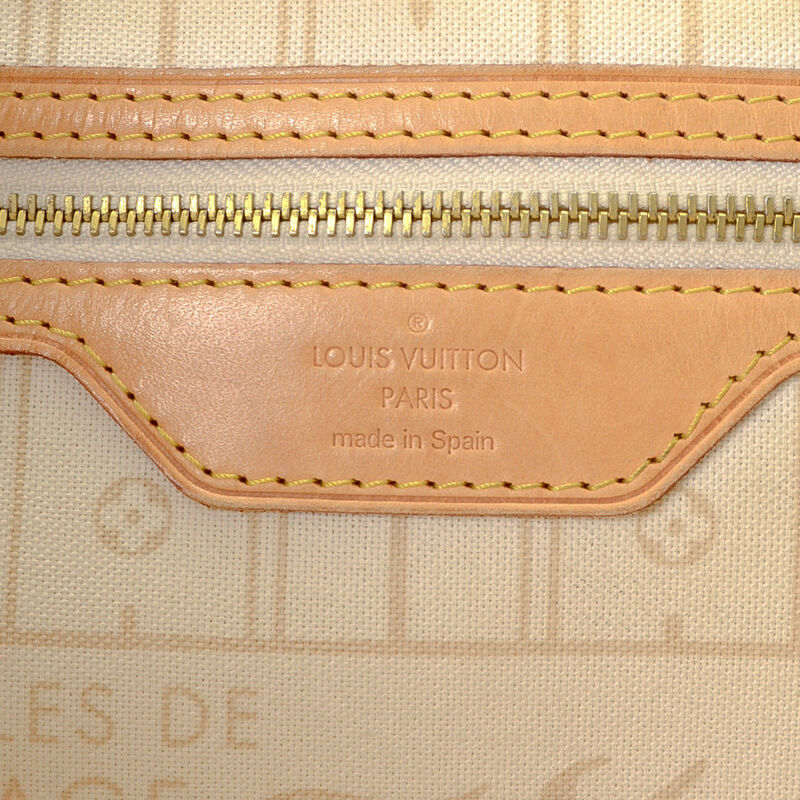 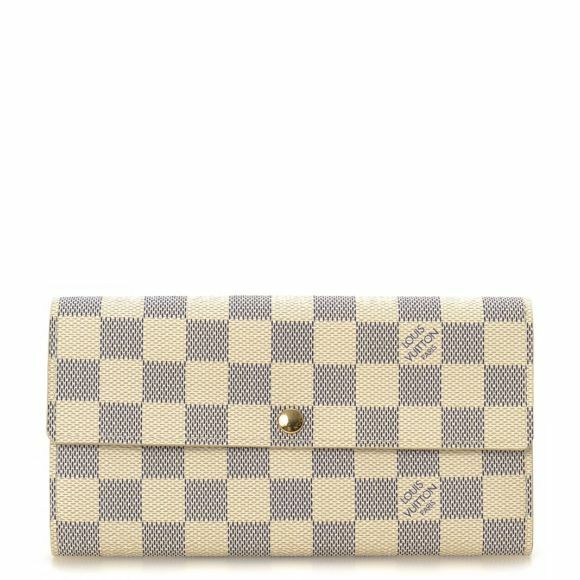 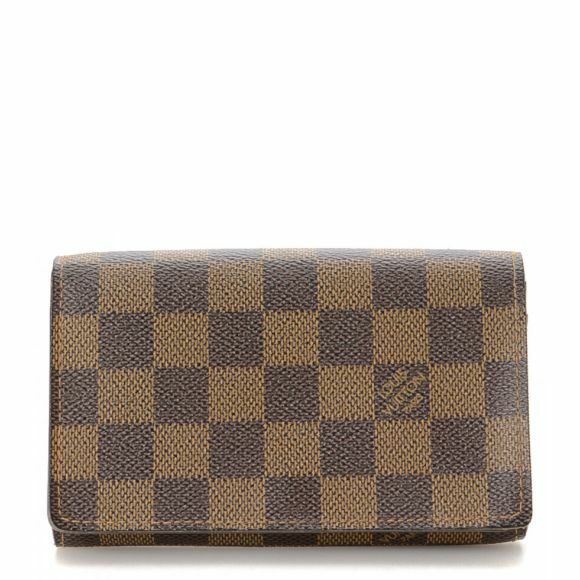 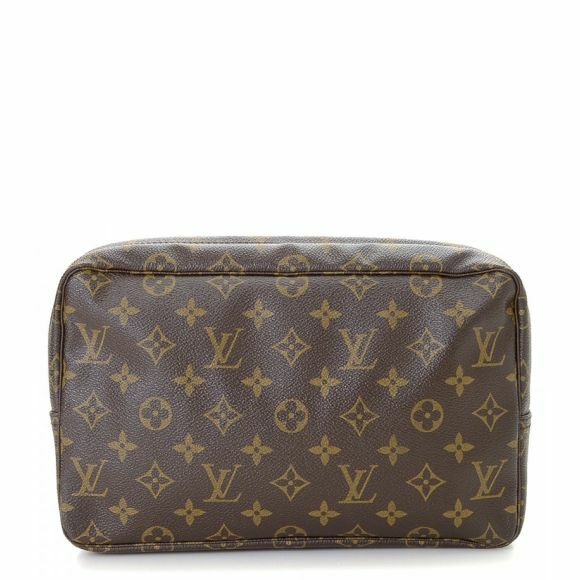 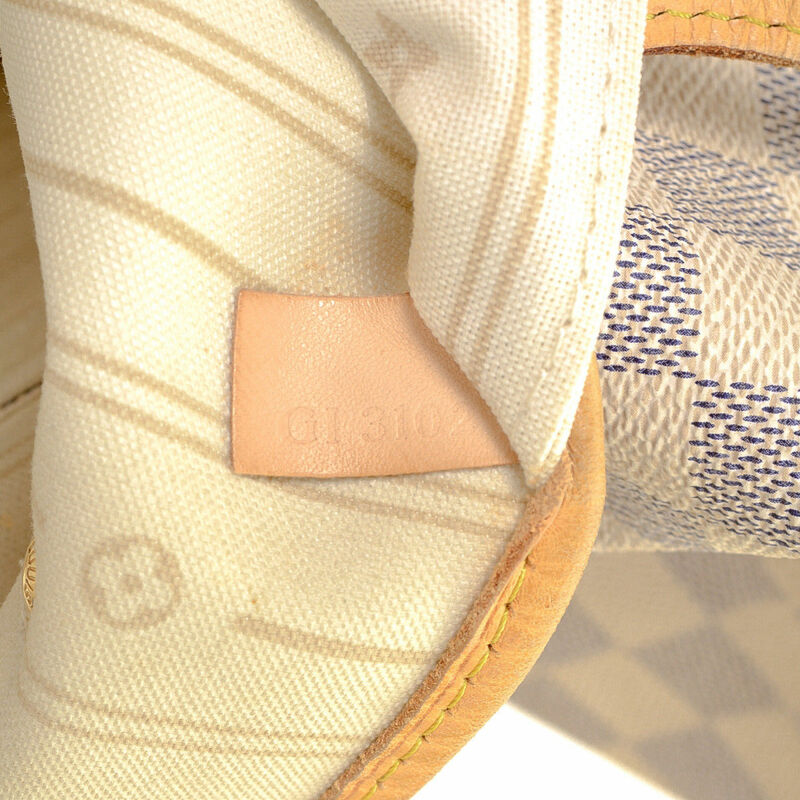 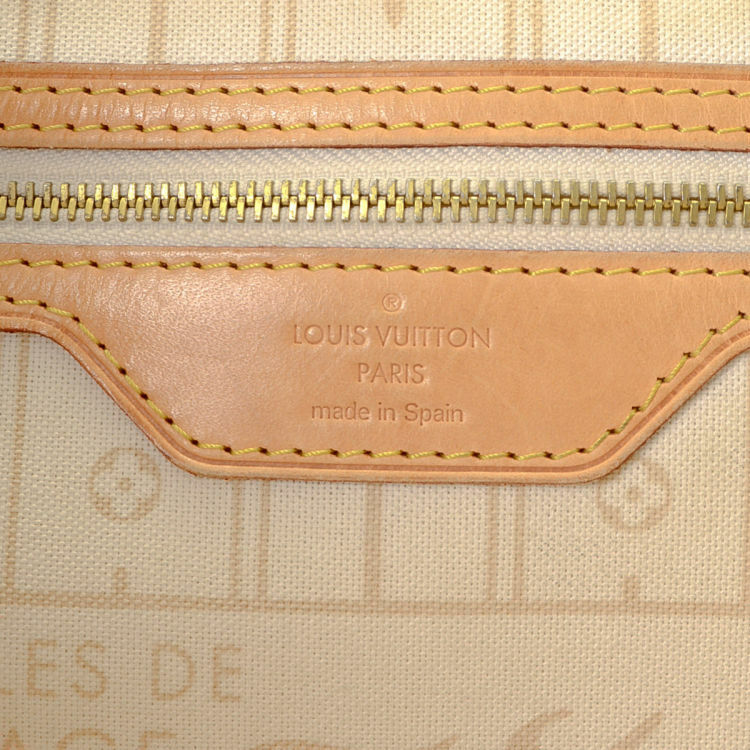 Due to the vintage nature of this product, there are signs of wear on the lining and corners, and marks on the surface.